Facebook Portal will begin shipping next month. 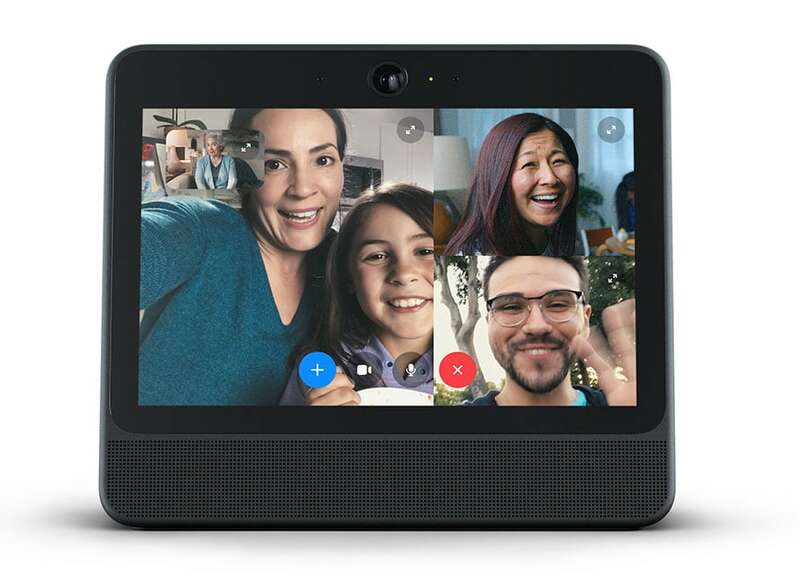 Under intense scrutiny over privacy and its handling of user data, Facebook apparently believes people will welcome a Facebook device, complete with a camera that follows people around the room, into their homes. 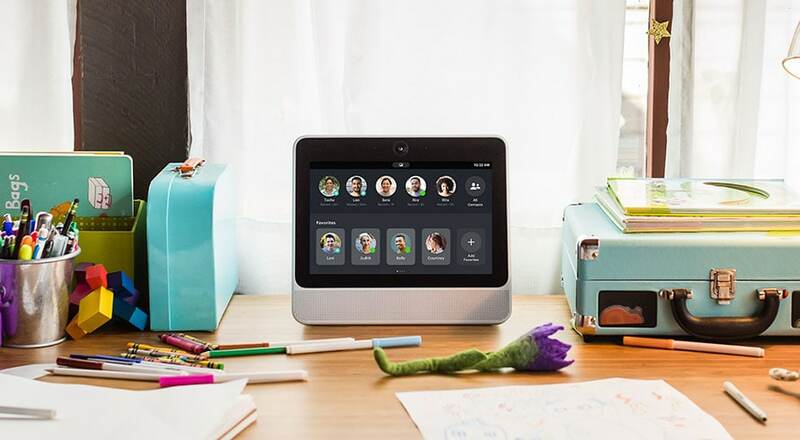 Facebook officially introduced its Portal ($199) and Portal Plus ($399) video communications devices Monday morning, saying that they are now available for pre-order in the U.S., with shipments to begin next month. But while the company is betting the average Facebook user will want a device, experts say the social giant is exhibiting a special kind of tone-deafness. “Why the hell would anybody, after all these breaches, invite Facebook to put a camera in their homes?” asked futurist and author Amy Webb. She also pointed out that Google released its Pixel 3 smartphone today, one day after shuttering what was left of its Google Plus social network following the discovery of a security glitch that exposed user data. While there are no advertising opportunities tied to the two devices at launch, it’s not a stretch to say that Facebook will look to monetize the Portal and Portal Plus somewhere down the line. Forrester Research senior analyst Nick Barber noted that the necessary privacy considerations will make advertising challenging, saying that Facebook could eventually include banner ads on the bottom of the devices’ video feeds, or it could do something similar to what Amazon did when it offered cheaper Fire tablets that served up sponsored screensavers and special offers. 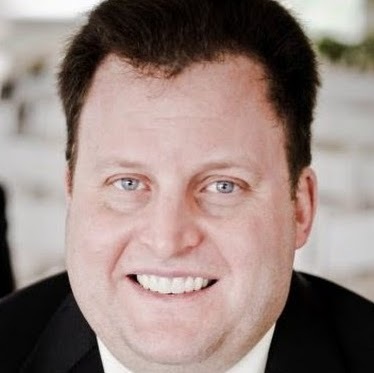 Werner Goertz, research director at Gartner, questioned the use case for the Portal and Portal Plus, saying, “I am a little concerned about whether people will be buying these devices for this use case and nothing else.” However, Barber believes the Portal and Portal Plus fit a very specific need, pointing out that until now, there has not been a dedicated device for connecting people in different places in this fashion. There are two voice control options in the devices, and Amazon Alexa and all of its capabilities are built-in. 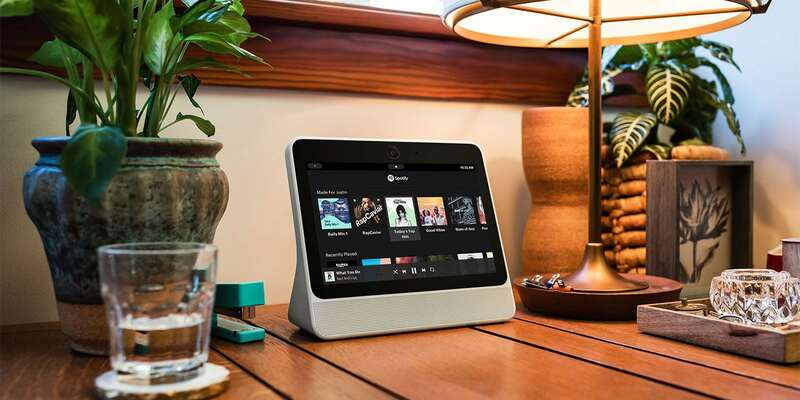 Goertz looked at it a different way, asking, “Once a user calls up Alexa, all of a sudden, they are in Amazon’s world: Why not buy an Echo?” On the other hand, Barber felt that Facebook’s devices would be a non-starter without the inclusion of Alexa or another voice assistant. Ease of use, due to familiarity with the Facebook platform, may end up being one of the selling points for the Portal and Portal Plus, and Forrester’s Barber offered the example of Baby Boomers using the devices to stay in touch with their kids or grandkids with much more involvement and intimacy than current gadgets offer. Portal looks to reverse the struggles experienced by the Apple HomePod and Samsung Galaxy Home, both late entrants to the market, according to Goertz.